Why Choose DeSoto Dance and Karate? confidence that will have a positive impact throughout their lives. We help students to be more confident and comfortable in all situations. 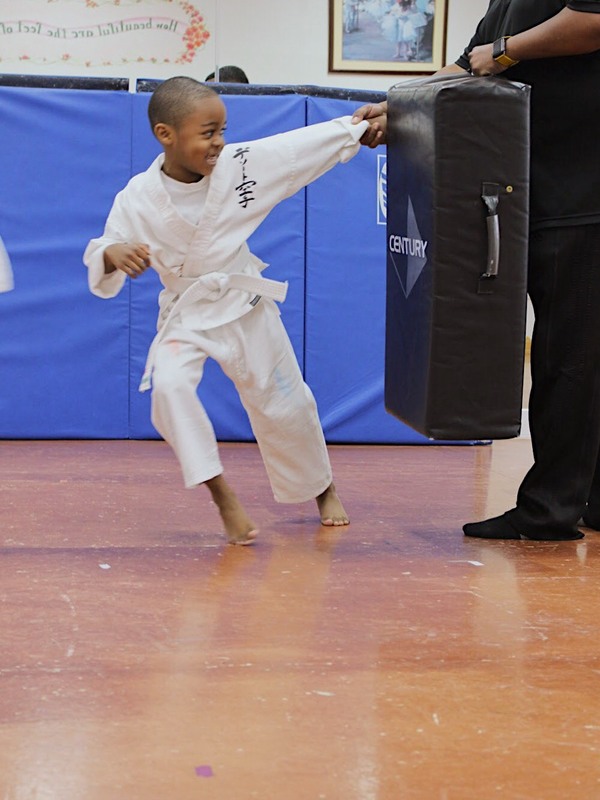 Additionally, Karate provides practical applications for violence prevention and mitigation. 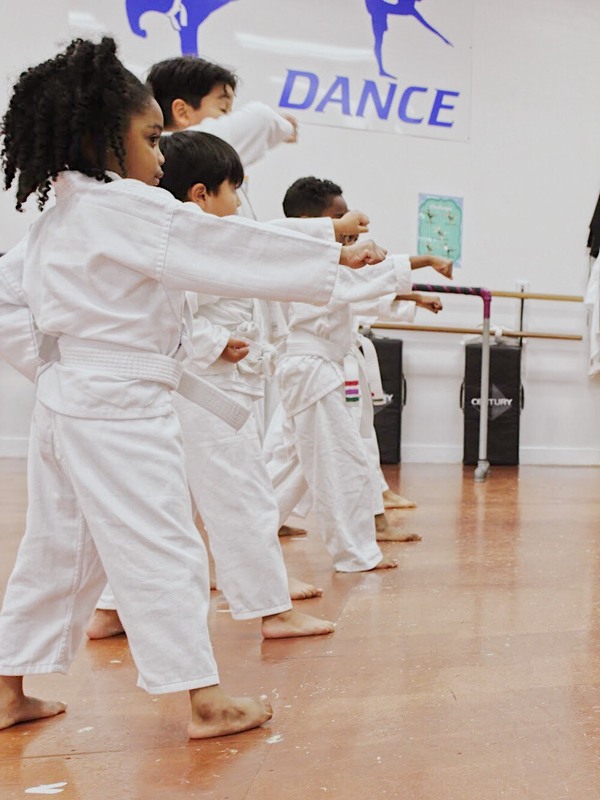 Both disciplines help students become a better person through the character development inherent to traditional dance and karate. 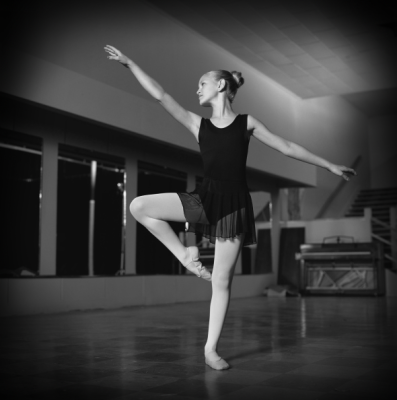 Areas of study include Classical Ballet, Tap, Acrobatics, Jazz and Modern Dance. Within these disciplines, classes are graded according to difficulty. Martial Arts classes include traditional Karate, Kobudo, and Iaido. 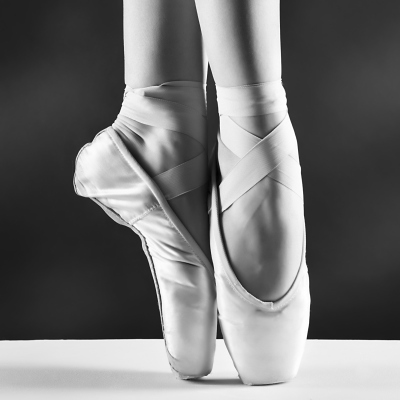 DeSoto Dance and Karate has been training dancers since 1987, and martial artists since 2003. 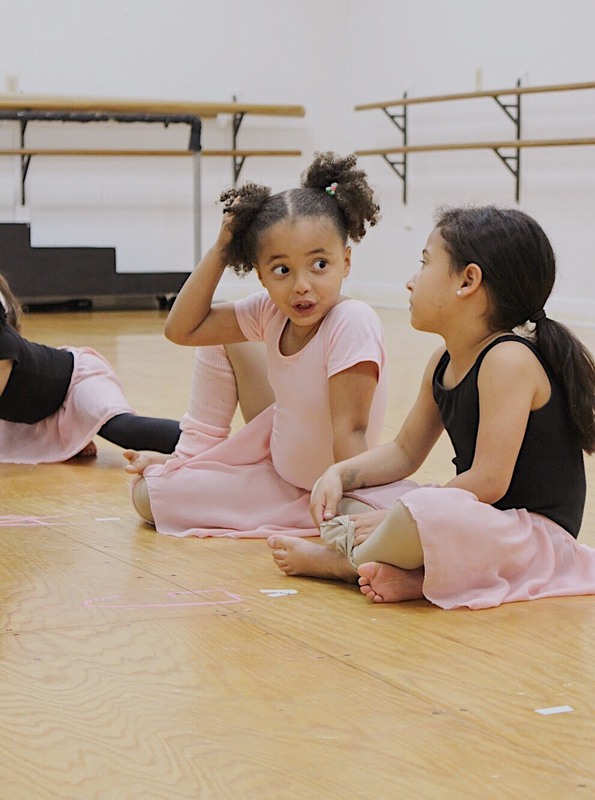 An enjoyable experience for children ages 4-5 where basic ballet is both taught and enhanced with an awareness of music variety, rythms. and creativity to build confidence in the young student. 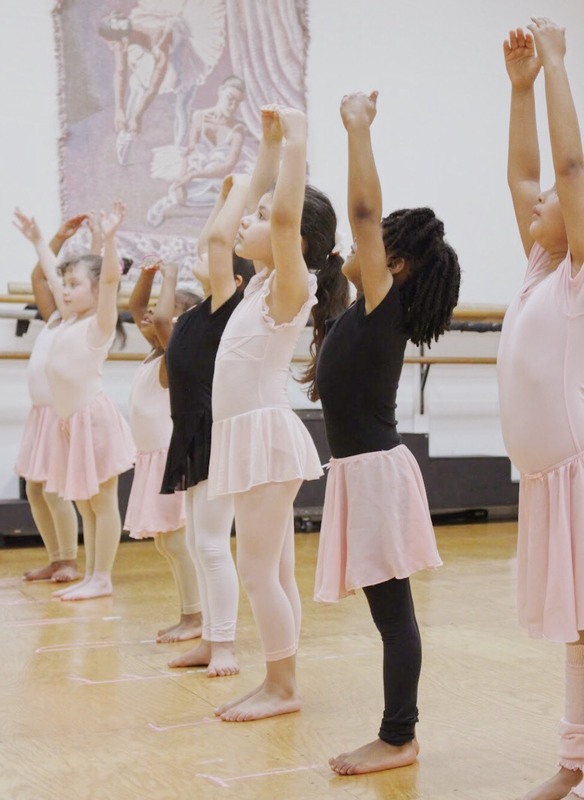 For ages 6-7, establishes a firm foundation in basic ballet technique, providing enjoyment in self expression and group activity, through a variety of creative elements which stimulate and challenge the students. 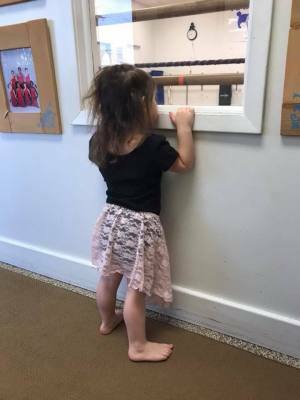 A great class for children where learning tumbling movements such as backbends, cartwheels, and handsprings builds strength, coordination, and self-esteem. Offered for students ages 8 through adult in varying levels to accommodate each student’s ability. 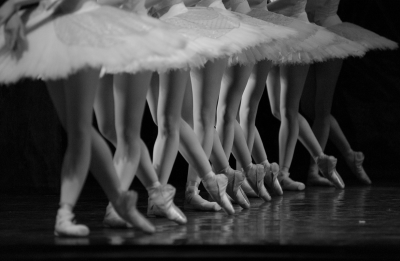 Correct body alignment, traditional ballet steps and combinations, and performance pieces are taught, challenging the student both physically and mentally. Excellent for teaching rythms and coordination.Basic steps are later combined to form combinations and dances. Such FUN..and recommended for ages 6 though adult! For ages 8 through adul, covers a broad spectrum of dance styles from classical jazz through todays’ hip-hop. A free-movement thought-oriented, relatively abstract form of dance involving creativity and interpretation to express ideas and situations. It is offered to students ages 10 through adult. 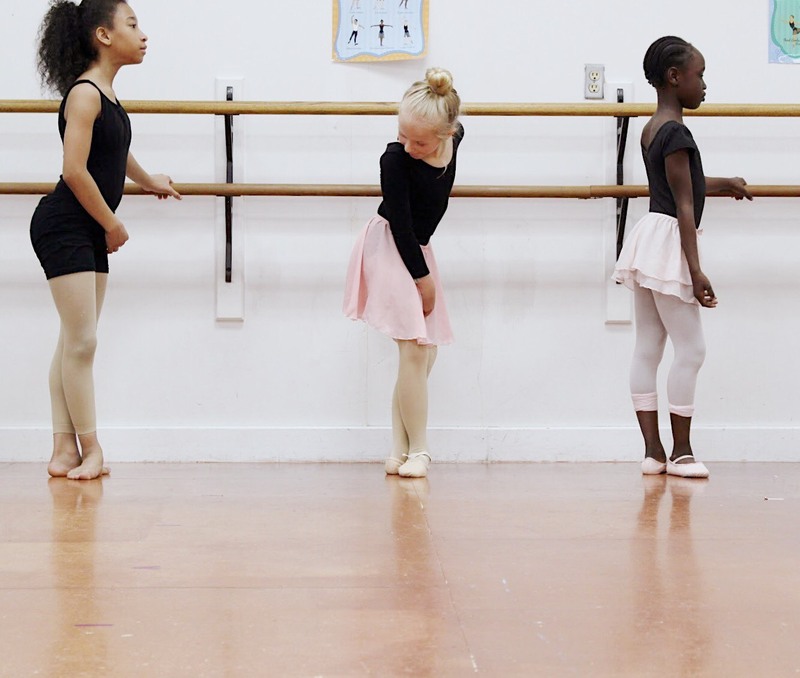 Cool, new dance style that has become popular with younger dancers. Students learn in a wholesome, disciplined environment while enjoying the activity. 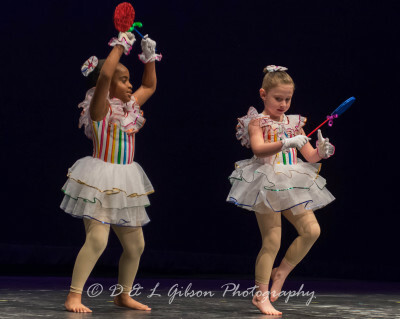 At least 10 yrs old and have taken at least one year of Ballet or Jazz and should be taken along with a ballet, jazz, or modern technique class. 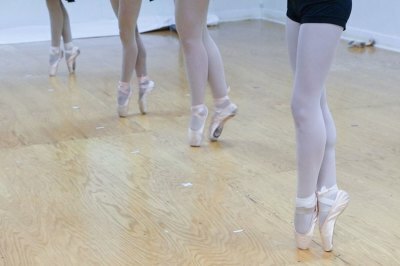 This class focuses on improving a variety of turns and leaps for the student’s application in general technique classes. 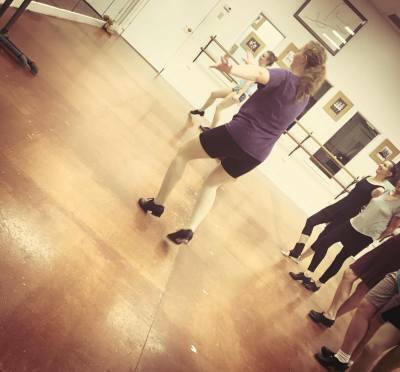 Please ask about other classes we offer which include praise or worship dance and home school group lessons. etiquette, and strength training, and it’s fun! Our goals include learning balance, coordination, speed, respect, safety, structure, sharing/taking turns, friendship. 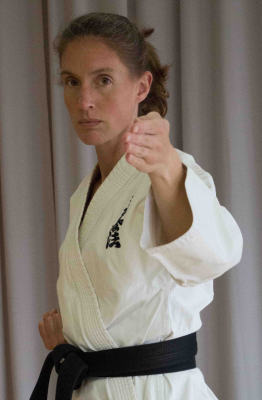 Course objectives include being able to name, explain, and demonstrate basics blocks, kicks, and strikes; learn and demonstrate basic class procedures; use of blocks against a free sparring opponent; learn basic information about karate; basic wrist releases; introduction to Kata; basic conditioning exercises for fighting; and basic unarmed self-defense. 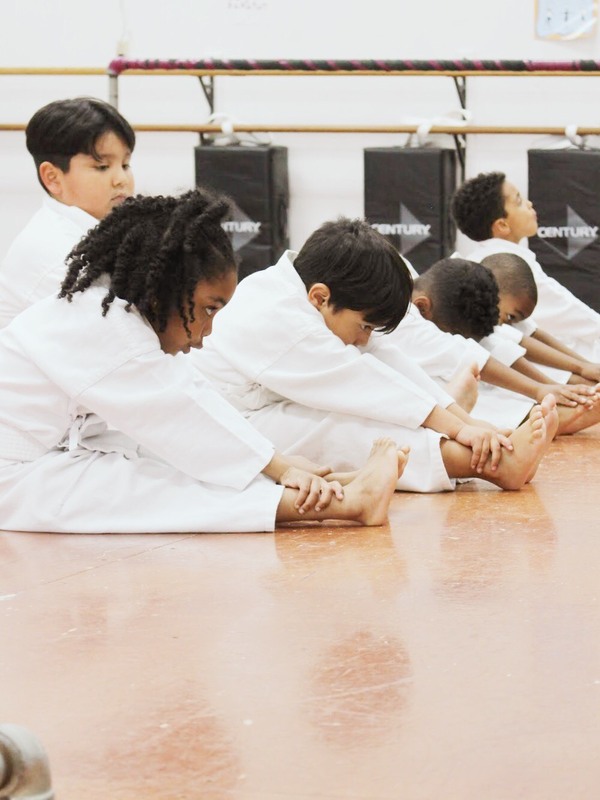 This is a basic, stand-alone course for children who want to understand more about karate, become more fit, learn basic self-defense and become more confident. This is a complete course of instruction that can take students to mastery. The program of instruction is covered in outline in the DeSoto Karate Notebook available at the studio. 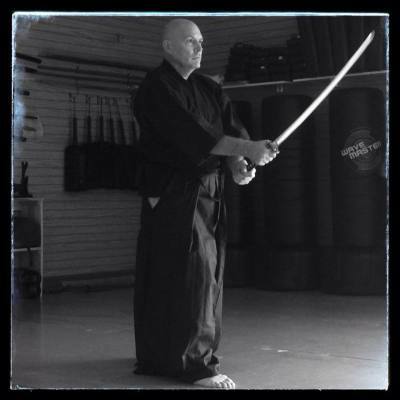 Keith Pelusi, began martial arts training in 1970. He practiced and taught U.S.Army Combatives. He switched to Matsumura Kenpo in 2004. Current techniques and forms are based on those, and other, experiences. We will add more bio's in the future. Are you interested in teaching at DeSoto Dance and Karate? Please let us know!